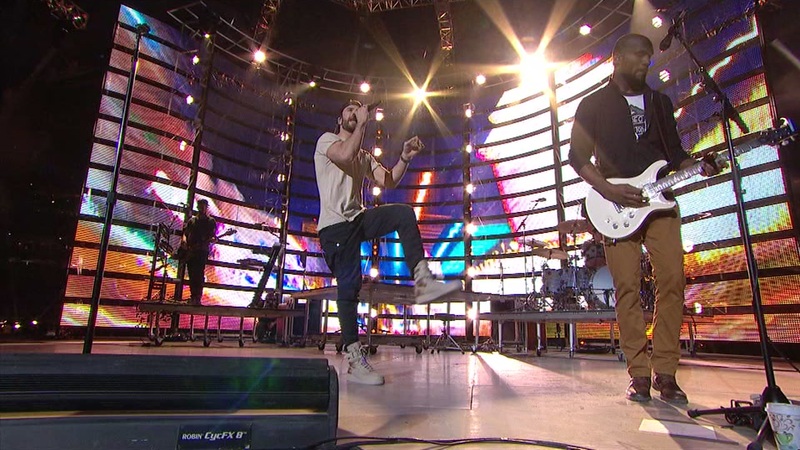 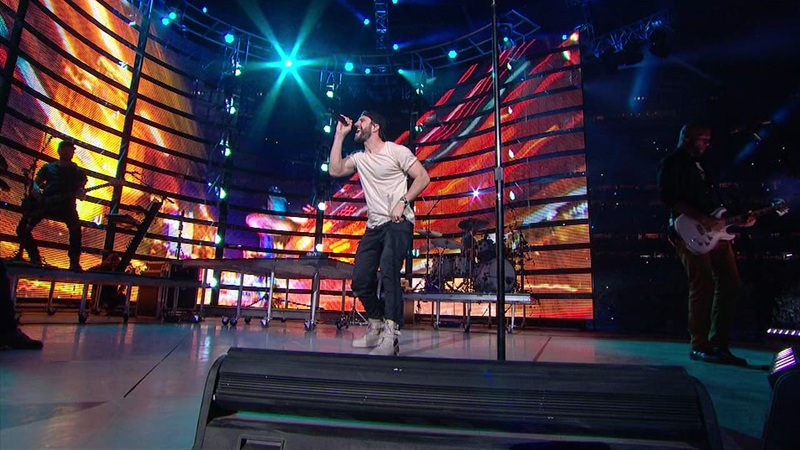 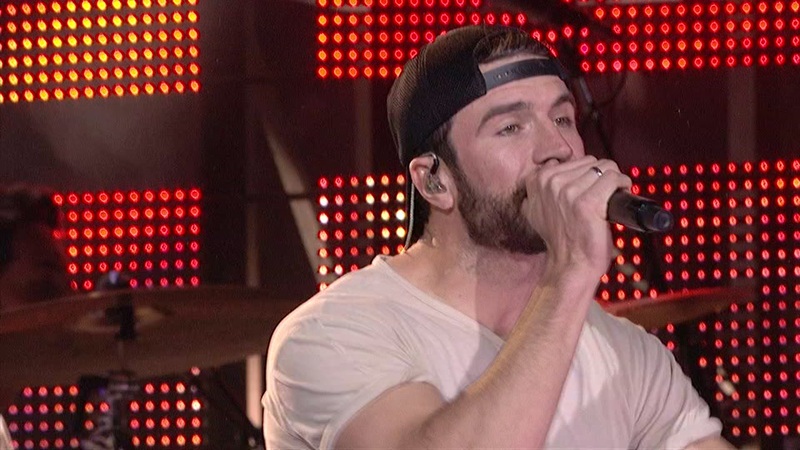 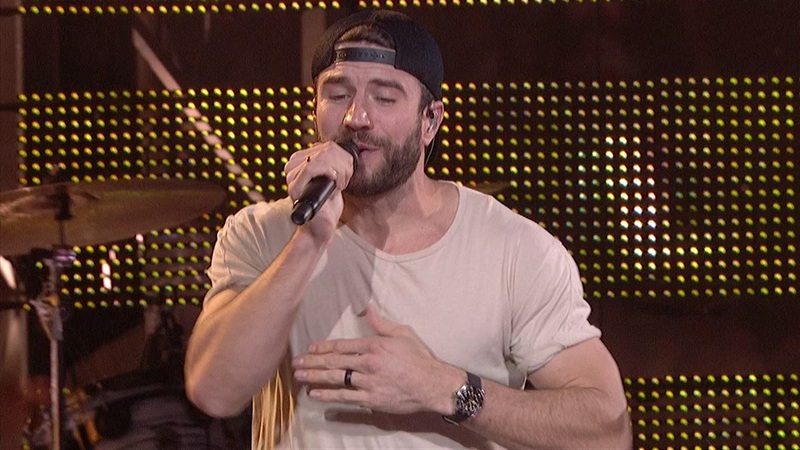 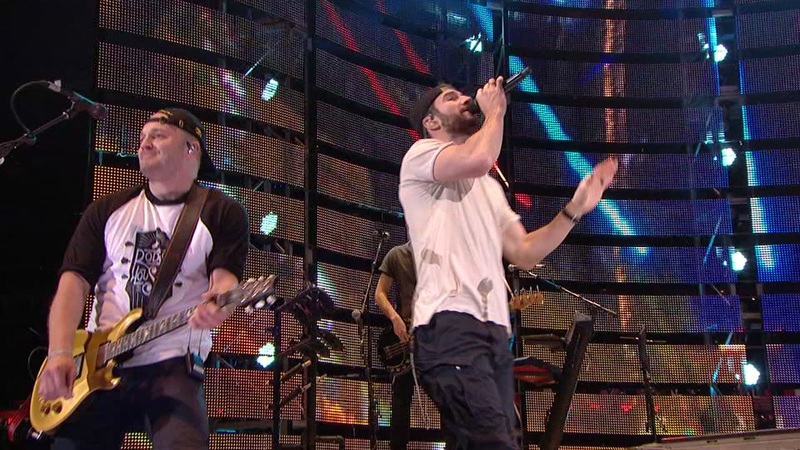 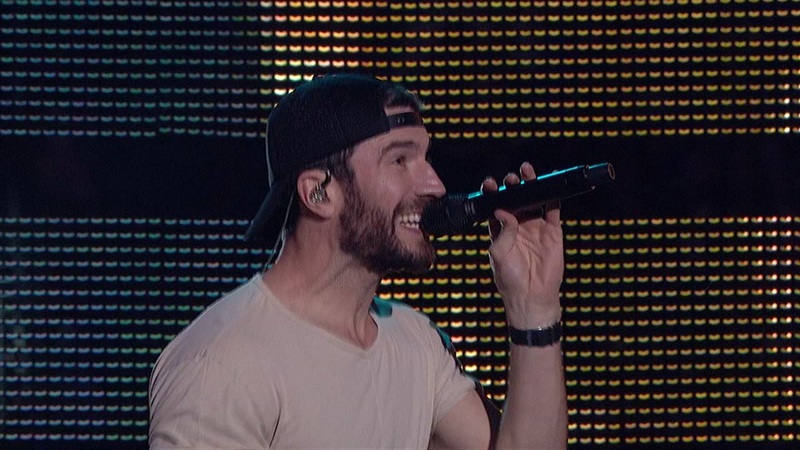 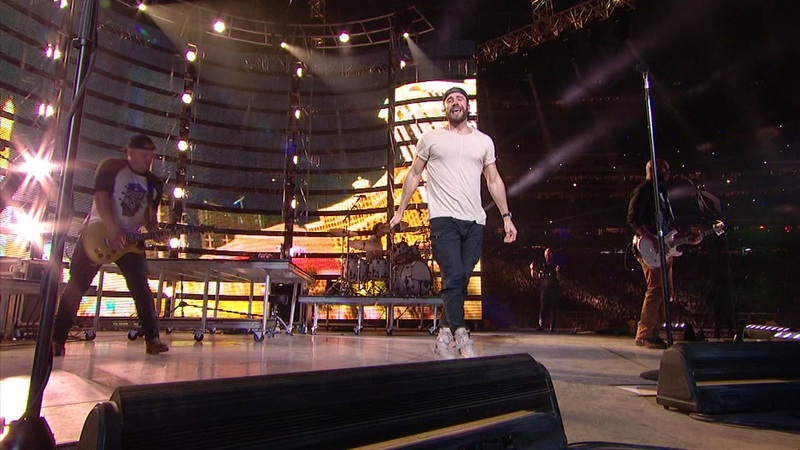 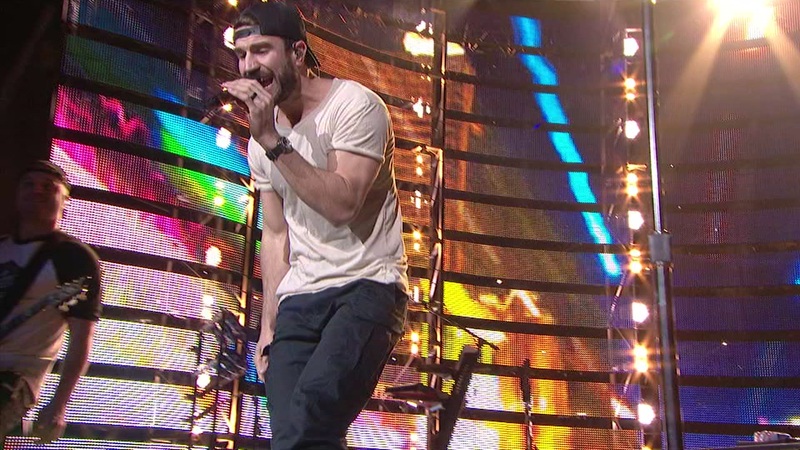 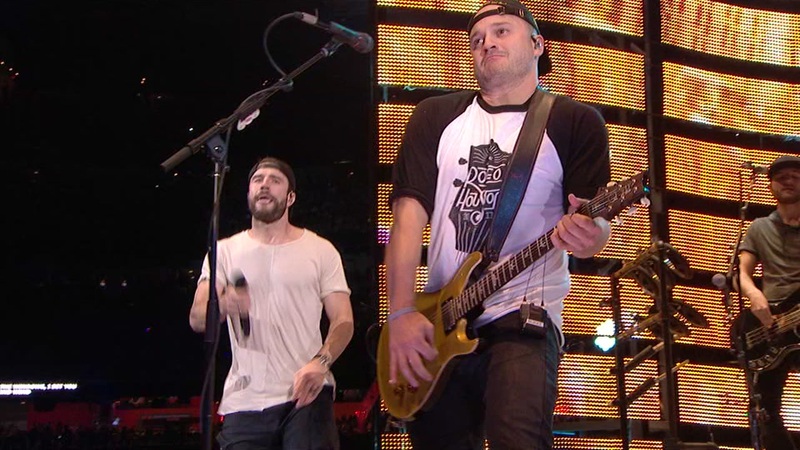 HOUSTON (KTRK) -- More than 70,000 people made their way out to RodeoHouston to see Sam Hunt perform Monday night at NRG Stadium. 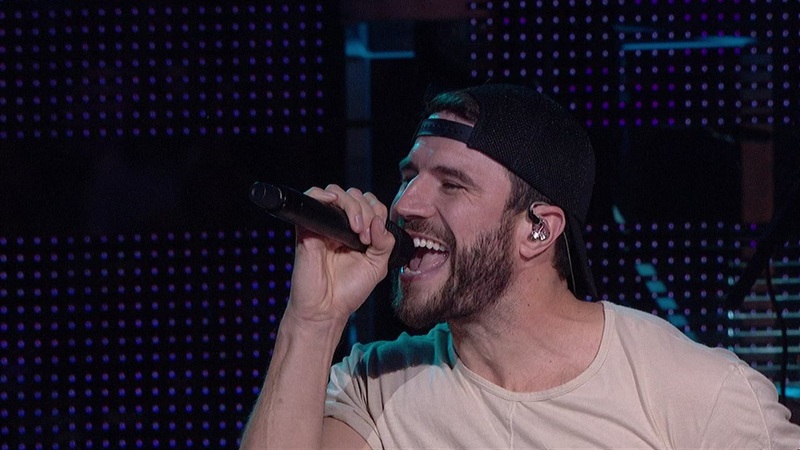 The award-winning artist behind 'Montavello' made his debut at the Houston Livestock Show & Rodeo last night before a packed crowd. 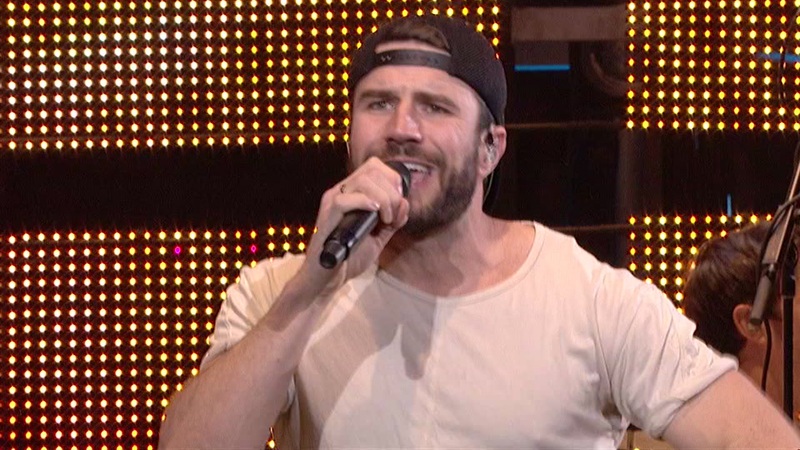 The 32-year-old Georgia native seemed to be having a good time on stage as he serenaded audiences to some of his latest hits. 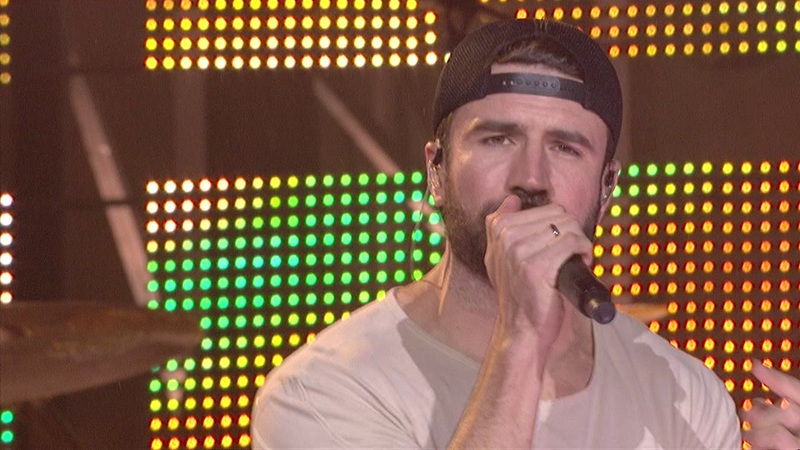 Hunt just released a new single from his second studio album, "Body Like a Back Road" back in February. 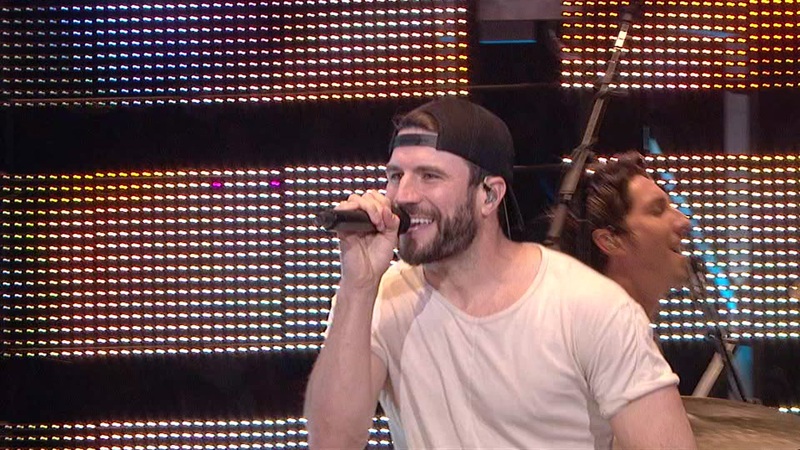 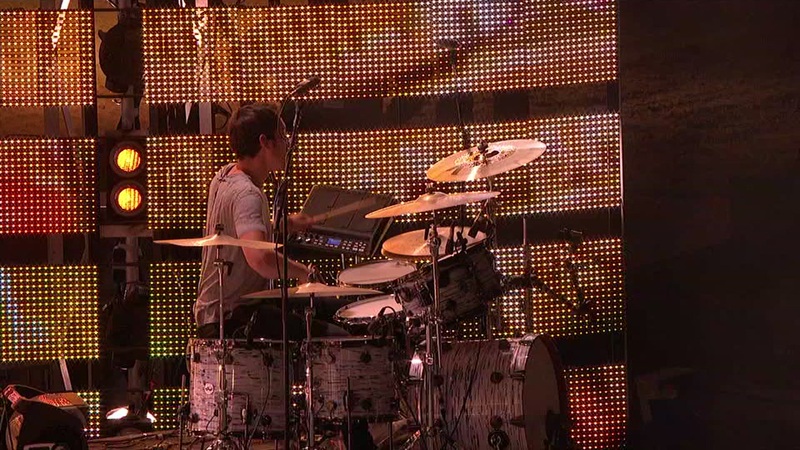 With hope, he'll be back for more RodeoHouston performances in the future.